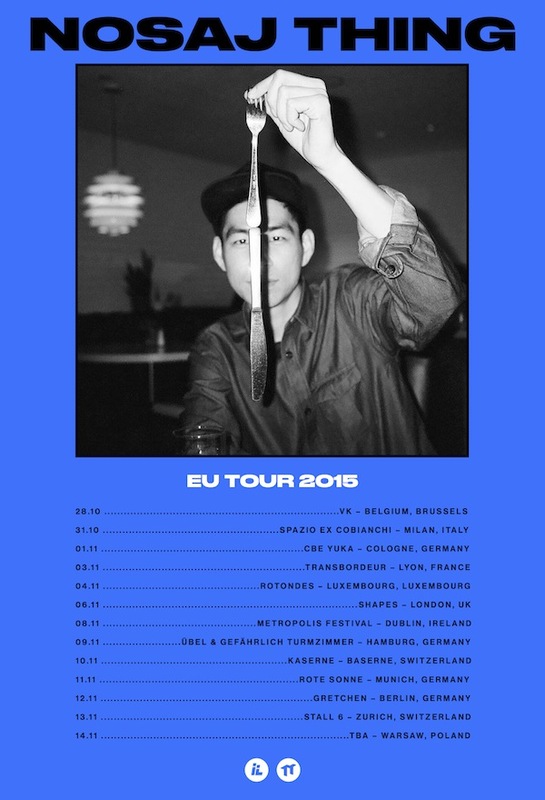 Nosaj Thing is heading out on a European Tour. 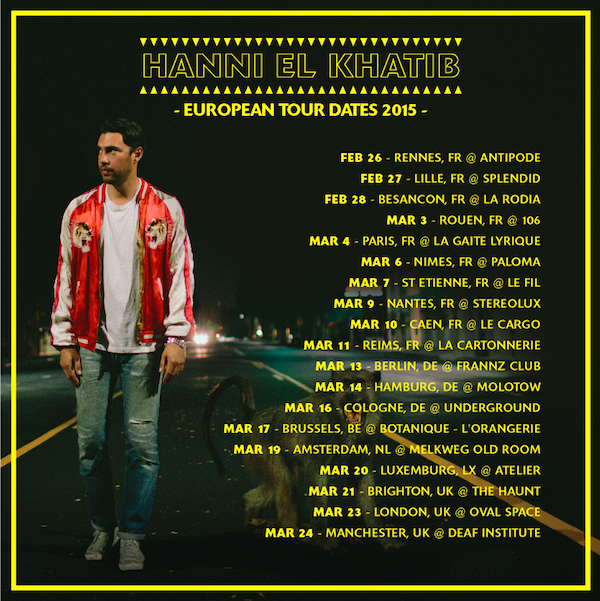 Hanni El Khatib is heading out on a European Tour in February. Tickets available here. 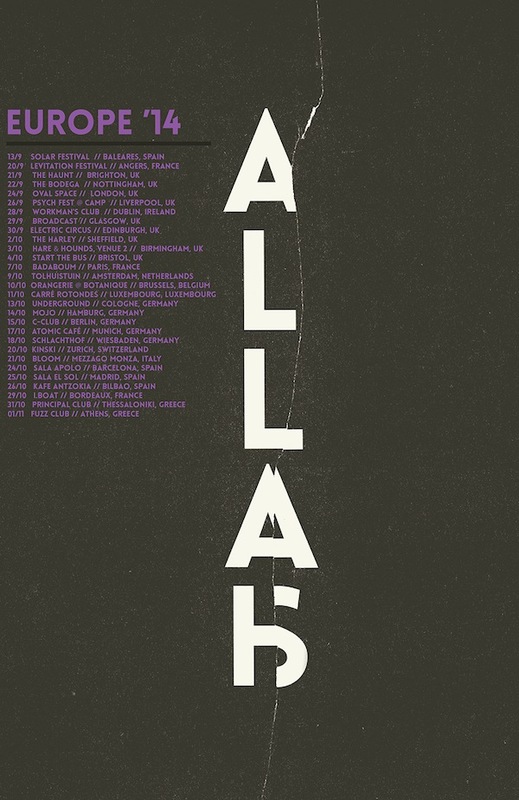 Allah-Las are heading out on a European tour in September. 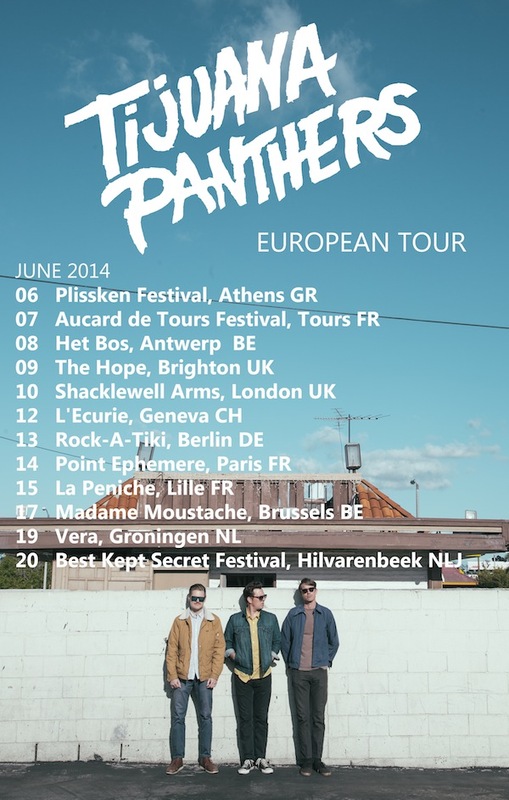 Tijuana Panthers are playing some European dates in June.